At the end of May, Acer teased us with a new device that looked to be the successor to their popular Acer Chromebook 11 lineup. However, the 11.6″ rugged device wasn’t your run-of-the-mill, mid-range Chromebook. Housed inside the latest Chromebook 11 is the powerful, Skylake series of processors from Intel. After clearing up a bit of confusion in the vendor’s booth, our friend Suzuki Akifumi was able to confirm the new model would ship with a Celeron 3855U, Core i3 or i5 chipsets. Today, Acer has made the new laptop official. 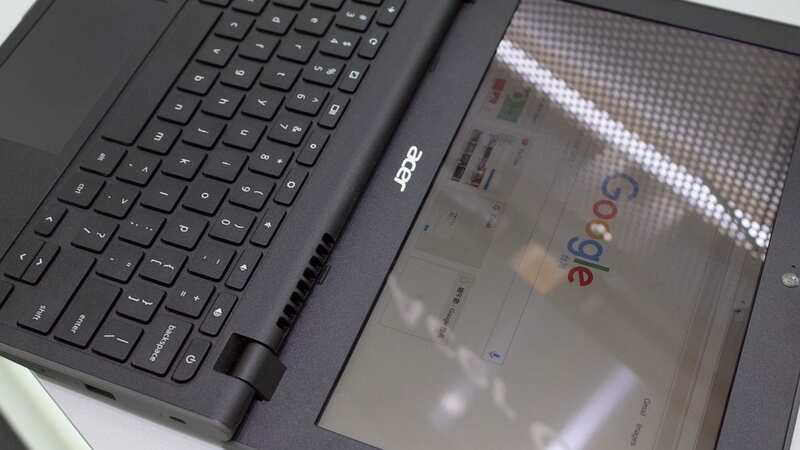 In the press release, Acer has confirmed our initial reports that the Acer Chromebook 11 C771 will offer the previously mentioned 6th gen Intel chips and is available with a touch or non-touch display. Check out the specifics of Acer’s newest Chrome OS offering. The specs of this Chromebook may not be overwhelming but the capabilities of an Intel Core device in this small form-factor will put the Acer C771 in a unique class. What’s even more interesting are the initial price points. The Celeron models come in at a mere $279.99 and $329.99 for non-touch and touch respectively. Comparing that to the latest Apollo Lake devices that are living around and above $400, the Acer Chromebook 11 will be a powerful alternative for schools and business alike. The base Celeron alone should produce benchmarks 25%-35% higher than the Apollo Lake Chromebooks. 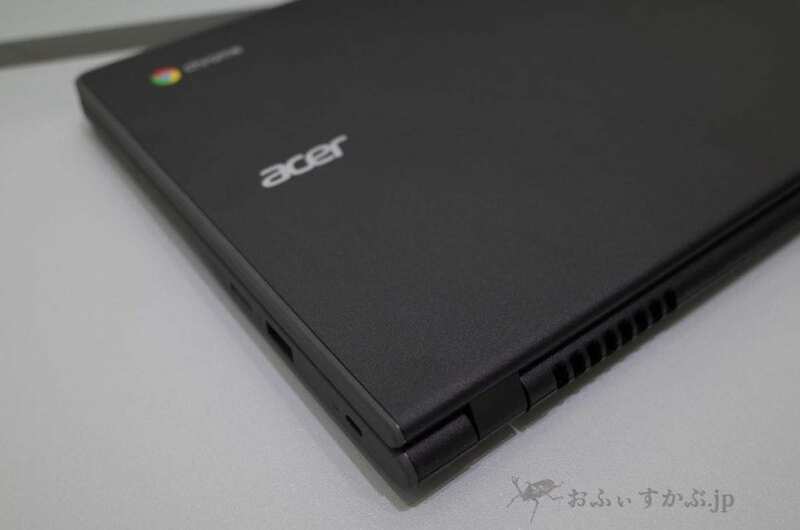 We have already found the entry level Acer online at various retailers and enterprise resellers and, according to Acer, this model will be available this month with the Core models shipping in September. No pricing has been announced for the higher-end versions. As we reported in June, the new Acer Chromebook 11 looks to be built on the same internal and board as the Acer Chromebook 14 for Work which will make this a formidable product in Acer’s already massive lineup. I, for one, am looking forward to getting my hands on this one.